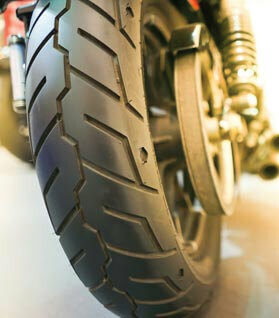 Purchasing motorcycle tires online from Gridiron Tire can save you a ton of cash. Buying motorcycle tires online require you to make sure you get the right ones for your bike. Gridiron has assembled this brief description about how to read and make sure you are purchasing the correct, so that you may be informed about not just the tires on your bike now, but what tires you need to replace them to help you out. Let's start with choosing the right tire type for Your motorcycle. To select the right tire type, you want to analyze your bike and riding style to determine which type is appropriate for you. There are four designations: cruiser, street, dual-sport, and dirt. Choosing the family style of the tire, you will need the easy part; the more complicated part is selecting between brands, rubber compound, speed rating, etc..
Now on to choosing the appropriate tire size for your bike. 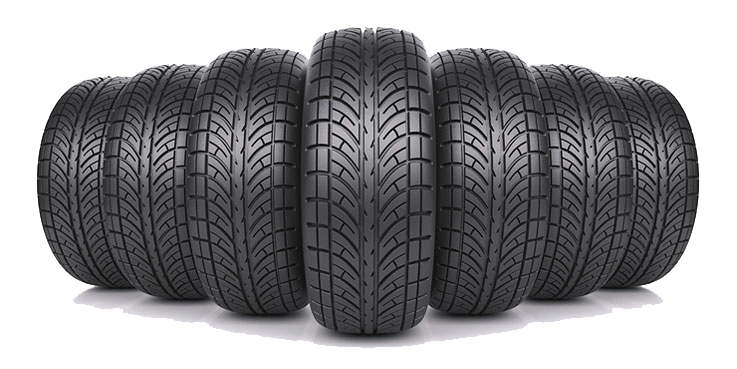 To select the ideal tire size requires that you have knowledge of what the code designators printed on the side of tire mean, and that is what this brief description. There are three different methods manufacturers use to designate tire information "alphanumeric, standard inch, and metric," but the industry standard today is the metric system. The majority of tire manufacturers use the method that is metric. The metric system has five main components, and they are all printed on the tire sidewall. We will explain what they all mean. Section Width: measurement of the width of the tread, in a straight line from one side to the other. A three-digit number. Aspect Ratio: the ratio of the width of a tire as a proportion of its height; the greater the number, the taller the tire. Almost always a two digit number. Rim Diameter: measurement of the rim, from one lip to the other, in inches. 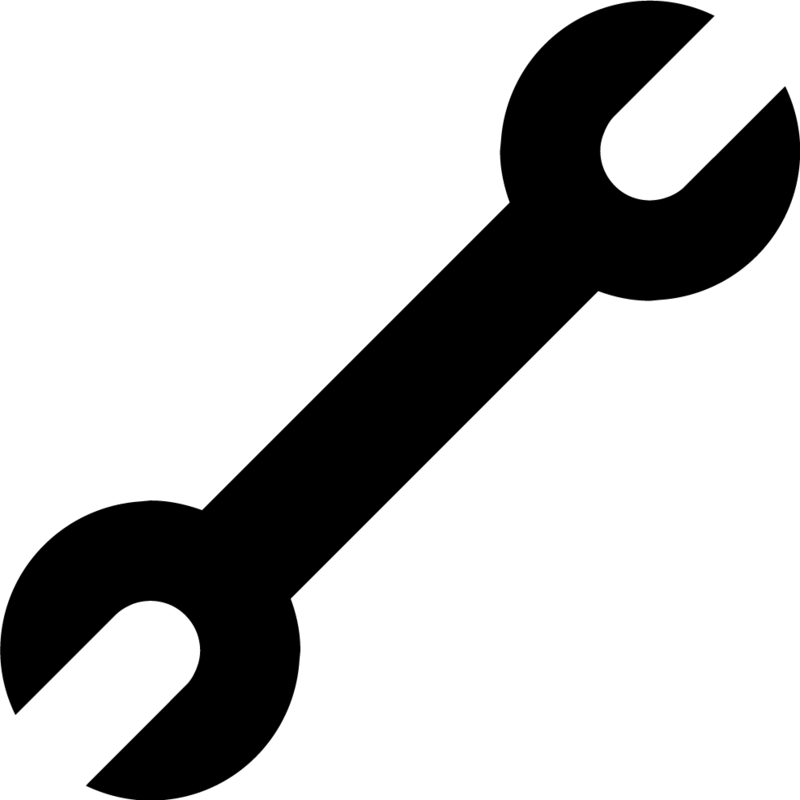 Load Rating: a code designating the weight a tire is intended to bear, ranging from low 20s to high 80s. Speed Rating: an alphabetical code identifying the speed a tire is designed to run at safely, when properly inflated and loaded, from J-Z. (see manufacturer information.) Motorcycle tire sizes are designated exactly like a all-season truck tire for sale at Gridiron Tire. What is Bias-Ply or Radial Tire? 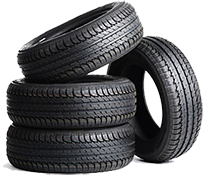 Bias-Ply or Radial Tire has to do with the construction of the tire, which affects its ride and handling characteristics. However, bias-ply tires last longer and ride "softer" at the cost of reduced grip, and radials are stiffer and provide more traction but don't quite last as long. There's no absolute rule for which you should choose, as it is dependent upon your bike and what the manufacturer recommends. Some OEMs utilize bias-ply tires and some mix bias-ply and radials; the rule of thumb when mixing is only to use a bias-ply in front and a radial in the back, and not the other way around. Here are some other helpful tips for new motorcycle tires you purchase from Gridiron Tire. Inflation is crucial. No, not the inflation which makes your money worthless. The type of inflation that maintains the proper tire pressure in your tires consistently. Slightly over- or under-inflating your tires can have a significant effect on load, handling, and tire wear. Confused about which tires to get? Play it safe and go OEM. A best practice is to replace tires with precisely the same size as the ones that came as OEM equipment. Keep weight off tires when it is sitting. If you do not ride daily (and many of us do not), place your bike on a stand to take the weight and pressure off the tires and prevent flat-spotting. Rolling it forward or backward a few inches once in a while if you do not have a stand helps defend against flat spotting. Don't ever put tire shine on motorcycle tires! Gridiron wants to help you find the perfect pair of motorcycle tires. Call 855-502-7274 with any questions, and we will be happy to assist you.